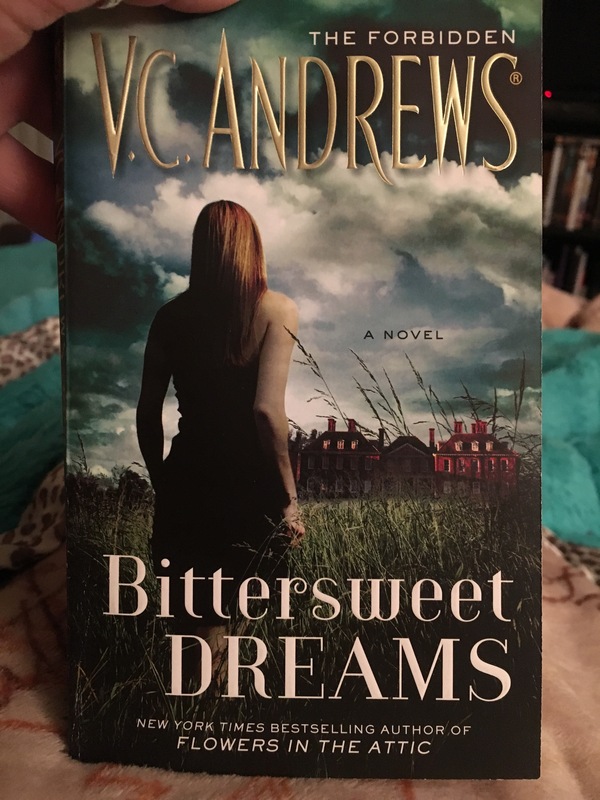 Okay, I know VC Andrews has been dead for about 3 decades now, and others write these books under her name. I have been looking for some old-school reads; i.e. The books I couldn’t get enough of as a teenager. Yes, the storyline is the same as all the other storylines in all of her other books. It’s an okay read, but the grammatical errors are killing me. I’ll share some tomorrow. I am going to be getting a bunch of the horror stories I read as a teenager as well. Meaning, everything William W. Johnstone wrote before he started writing westerns. His estate is releasing them in ebook form now, and I do not know at the moment where all of my original paperbacks are. I’ve never heard of these, I will definitely look them up!